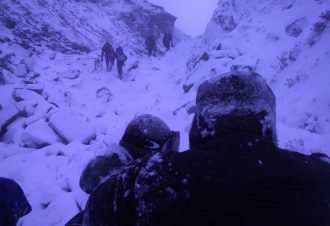 The progression from hill & mountain walking in summer to winter mountain walking can be challenging. 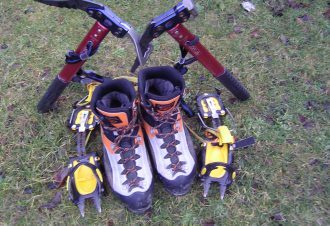 There are many more factors to consider, use of winter equipment, navigation, weather, shorter days, and personal winter mountain skills. 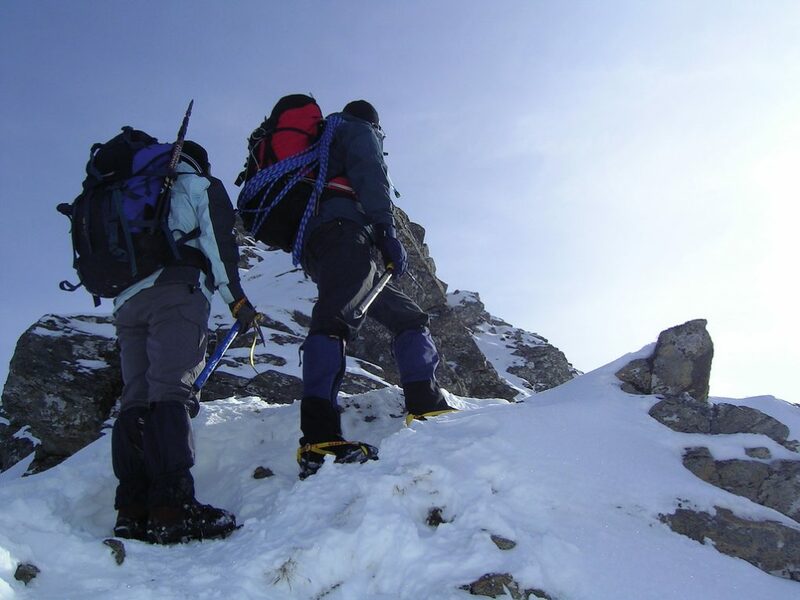 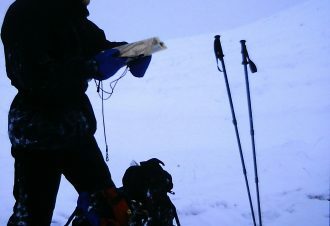 The main part of the course will deal with moving safely through major Scottish Mountains in winter conditions introducing winter novices to basic winter skills covering all the essential knowledge to give a solid skills base to venture into the hills in winter. 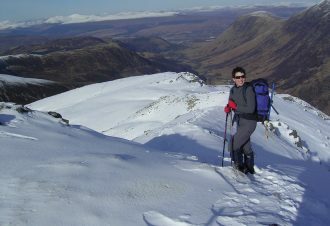 Designed for summer hill walkers our introduction to winter mountain walking programmes offer an ideal, cost-effective opportunity for novices to learn the requirements of winter mountain equipment and clothing – before investing heavily in buying specialist gear. 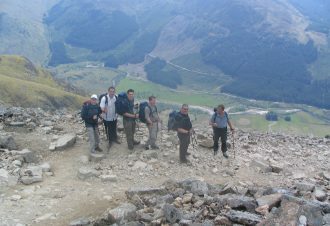 Previous Experience & Fitness : | Some previous experience of summer hill walking with basic map & compass work in mountainous country or those who wish to brush up on, refresh skills learnt previously or extend their hill walking seasons safely into autumn & winter conditions with like minded friends. 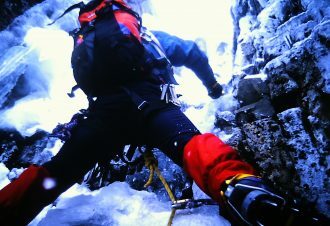 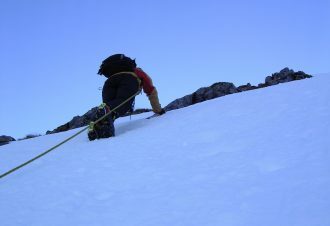 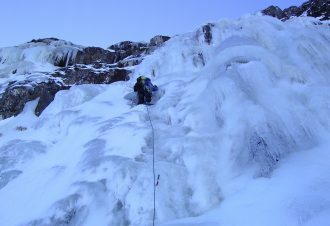 Winter in the Scottish mountains can be particularly demanding particularly in poor weather – good fitness and personal equipment are essential.